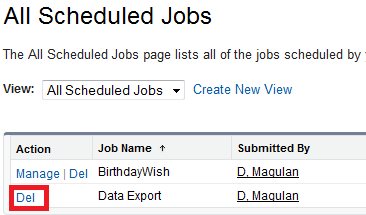 Infallible Techie: How to delete scheduled Data Export in Salesforce? 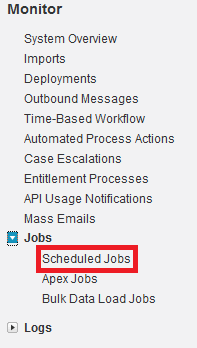 OK, so I'm reeeally new to SalesForce. Where do I find Monitor?? You will be receiving an email.